Getting a car loan in Canada is easy when you deal with the top auto loan providers in the country. Every company listed on Smarter Loans has been reviewed and qualified by a panel of industry experts. This means that when you deal with these companies, you can be sure you’ll be treated right. If you are looking for a car loan in Canada with easy approval even if you have less than perfect credit, we can help. Cars, SUVs, Trucks, Motorcycles, ATVs, RVs, Marine, Motorsport, Heavy Duty and other vehicles are available. Choose one of the lenders below to be taken to their application or Pre-apply online here and we will connect you with a suitable lender for your auto loan. What is an Auto Loan and How Does it Work? An auto loan is a type of debt instrument that consumers use to purchase motor vehicles. Typically, these loans are structured to be paid back in periodic installments and are secured by the value of the underlying vehicle that they are used to purchase. In other words, the vehicle being bought serves as collateral for the loan that can be seized if the borrower fails to pay the scheduled principal/interest. In terms of the actual structure of the loan, it is similar to most other consumer loans offered by lending institutions and consists of the principal and the interest. The principal is correlated with the value of the vehicle being bought and/or the amount of down-payment (upfront payment) required. Depending on the vehicle or the lending institution, a down-payment may not be required at all; however, in the case that it is, the larger the down-payment, the lower the principal amount, which translates to reduced costs for the borrower and lower risk for the lender. One example of this is a car worth $5,000 for which the lender stipulates down-payment to be 10% i.e. $500. Once the borrower pays this $750 up front, the lender provides the remaining $4,500 to finance the purchase of the vehicle. The interest can be thought of as the cost of borrowing i.e. the compensation that the lender receives for taking the risk of providing debt to consumers. While there is no fixed interest rate on auto loans, the rate is contingent upon the lending institution that underwrites the loan and the creditworthiness of the borrower wherein higher-rated customers receive lower rates of interest, and vice-versa. Lastly, there is also an installment component to these loans where the loan is gradually repaid in a series of consecutive payments, usually made on a monthly basis. Most auto loans are repaid within the 36 months (3 years) to 60 months (5 years) range. The installment nature also makes these loans amortizing, meaning that each scheduled payment is used to repay both the principal and the interest. 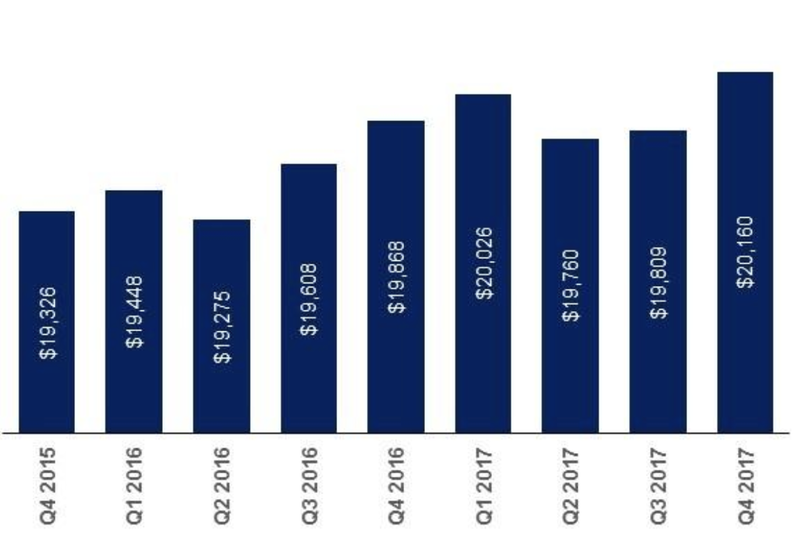 This results in the loans getting cheaper over the course of their lifecycle due to the interest rate being applied to a lower principal outstanding at each subsequent payment. Transunion published a report noting that the average Canadian consumer held $20,160 in auto loan debt at the end of 2017, an increase of 1.5% from the same period of 2016. 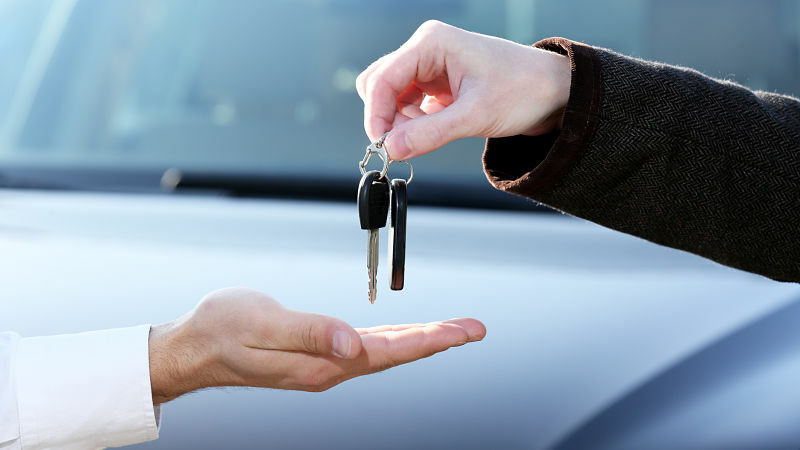 What is the difference compared to leasing? In an auto lease, the lessee gains the privileges of the car for a fixed time period or a pre-defined number of miles driven before the car is returned to the lessor. At no point during the leasing period does the ownership transfer over to the lessee. Some dealerships do, however, have an ownership option at the end of the leasing period for lessees to take advantage of if they so wish. Due to the lack of ownership benefits, all things equal, the payments on auto leases are normally less than payments on auto loans. 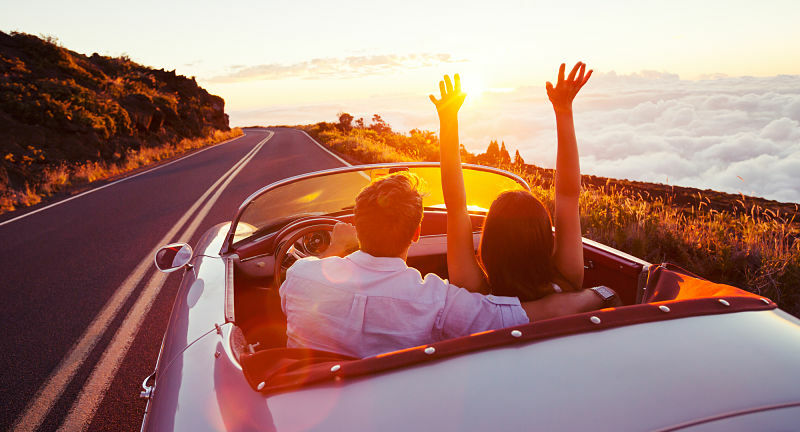 Each payment made towards the auto loan is a step towards owning the vehicle at the end of the loan’s life. This enables the borrower to enjoy the benefits of ownership such as vehicle modifications and/or being able to sell the car at the end of the loan term. This is in contrast to the leasing option, where the lessee simply pays for the privileges of being able to use the car during the lease period. 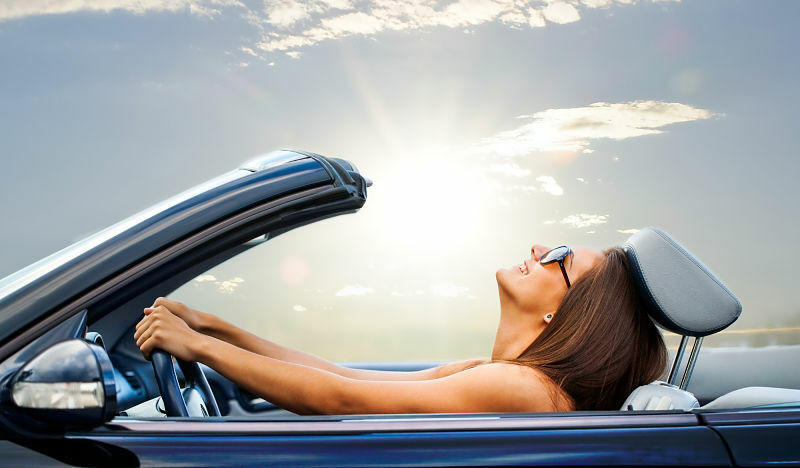 There is no limit on the amount of miles you can drive on an auto loan as compared to an auto lease, which potentially imposes a cap on mileage to prevent over-use at the time of lease expiry. In the unfortunate event of a vehicular accident, the amount that the insurance company will cover is dependent on the vehicle’s market value when loaning a vehicle. On the other hand, the dealer’s repair costs tend to be higher than what insurance companies are willing to cover, which leaves the lessee on the hook for the payment balance. If you are the benefactor of dropping interest rates, or if your credit score has improved to a degree where you can get cheaper loans, you can refinance your existing loans to gain lower monthly payments. An early payoff has more benefits than just improving your credit score. Provided that the lending institution does not have early payoff penalties, the borrower can save on interest costs by paying off the auto loan early. 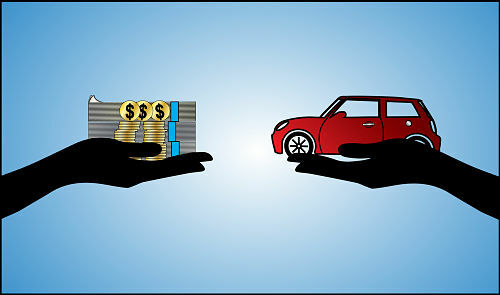 Compared to its alternative in auto leasing, auto loans typically have higher principal payments due to the title of ownership that is passed on to the borrower. This implies that monthly payments are often more expensive than in leasing terms. A lot of lending institutions require a down-payment to be made before the auto loan can be underwritten. For borrowers with financial constraints, this is therefore often not a feasible option to pursue given the quantum of the down payment. Unlike property markets, auto vehicles are subject to depreciation virtually right out of the dealership. If the borrower is looking to upgrade to a new car right after the loan term, this is not the most attractive option as the selling price would almost certainly not be reflective of the buying price. 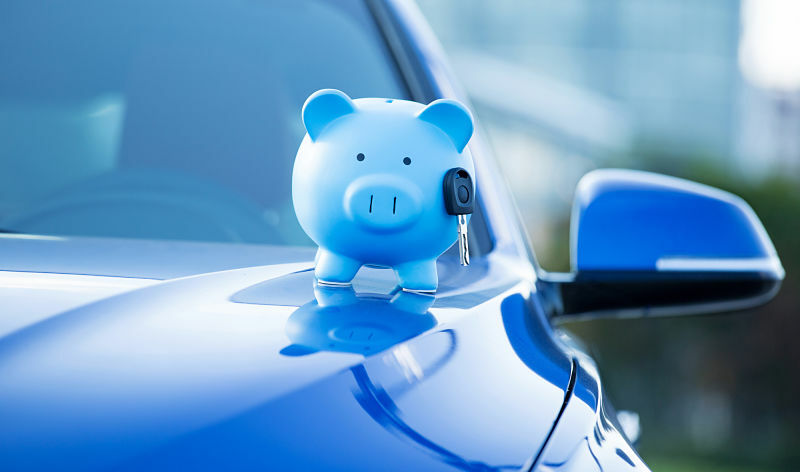 As vehicles get older, they are often subject to higher maintenance costs, which the borrower/owner has to pay for when taking out an auto loan instead of a lease. When shopping for a loan, the Annual Percentage Rate is often the most critical consideration, which illustrates the amount of interest that the borrower has to pay on loans. A difference of even 0.2%-0.3% could possibly mean hundreds of dollars in savings over the life of the loan. The total monthly payment comprising your principal and interest amount is a function of APR, principal amount and loan term (duration that the borrower has taken the loan out for). To optimize this, it is best to use or devise your own loan calculator. The length of the loan is another consideration. Longer loan terms mean smaller monthly payments, but the offsetting factor is that the amount of interest paid is greater over the total period of the loan. The total amount borrowed depends on the market value of the vehicle being bought, as well as applicable fees and taxes. The higher this cumulative amount, the higher the monthly payment will be – although a down-payment can help to reduce that if the borrower has the financial capacity to be able to do so. While some institutions have more relaxed policies on early payoff, others charge a prepayment penalty. There are also processing or administrative charges that borrowers often have to pay to compensate the bank for the work undertaken in setting up the loan. While these are mostly fixed fees, they can sometimes be charged as a percentage of the loan. It is therefore extremely important to read the “fine print” of the loan documentation to gain an understanding of the total cash outflows the borrower is liable for.